4 unlikely Home Nation heroes! It’s going to be a very exciting summer for the home nations (apart from Scotland) as Euro 2016 kicks off in France in the near future. Ireland, Northern Ireland and Wales have made good strides with their successful qualifying campaigns. Northern Ireland will be entering their first European Championships while Wales will be confident with a few quality players in their squad. Gareth Bale will of course be deemed as the star man but each nation will need a big team effort to first of all attempt to get out of the group stage. I look at a player from each nation who could be an unlikely hero for their country. The Watford defender came third in the clubs player of the season awards which represented a very good season for the former Manchester United and Blackpool centre half. His consistency and no nonsense approach could be vital for Northern Ireland this summer where they are likely to be on the back foot in all of their games, defending throughout. The likes of Cathcart who was not in the team, not too long ago, will have to put in some of their best performances in order to give Northern Ireland the best chance they can. The Liverpool midfielder has put in some good displays for Liverpool this season at times and his importance in this Wales side will be cranked up hugely for Chris Coleman’s side. An experienced member of the group, Allen must try and play to his full potential with his ability to retain the ball which can then become the catalyst for providing chances in the final third for Wales’s star players in Aaron Ramsey and Gareth Bale. 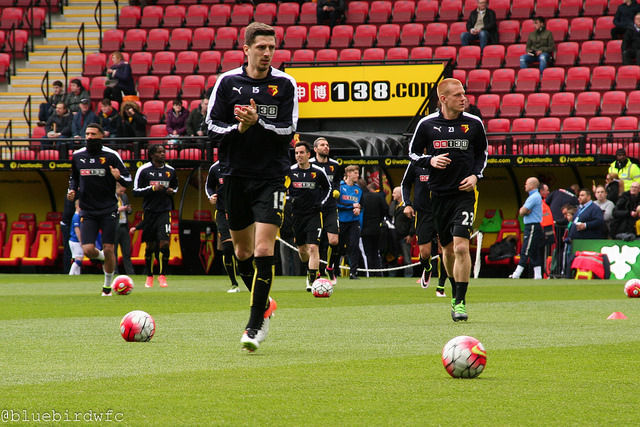 The former Swansea man will also need to use his engine to cover the midfield and contribute defensively. 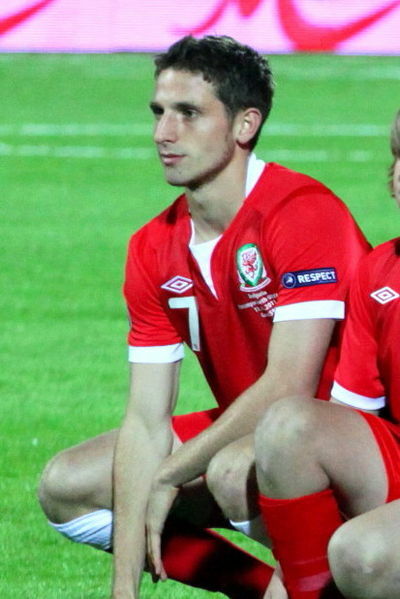 If Allen performs to the best of his ability he could take Wales further than expected in the tournament. Unlikely is certainly the word with the Arsenal midfielder returning from a season long injury. He looks set to certainly feature however this is more dependant on whether he can prove his fitness. 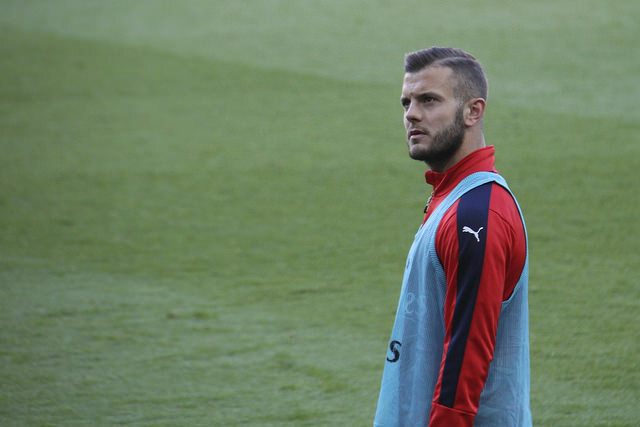 Wilshere certainly has important qualities that England will need from midfield. The Three Lions lack drive and creativity in the middle of the park so Wilshere’s presence could be a bonus to Hodgson’s men. If the 24 year old can get some rythm back into his play then he could be an unlikely star man in the Euro’s. Right back’s don’t win you games but the importance of Seamus Coleman is huge. He will be regarded as a key player in the competition for Martin O’Neill’s men despite having a pretty flat season for Everton. His attacking qualities that he is known for could be a great outlet and possibly an unknown quantity for some nations however its also vital that Coleman doesn’t bomb on too much leaving his defence exposed as I’m sure keeping it tight will be a priority for the Irish. The Everton man has been able to chip in with some goals at Right back in recent seasons so he could be an unlikely goal scorer or even further, an unlikely hero. Do you agree with these selections? Who else could be an unlikely hero? Let us know in the comments below!